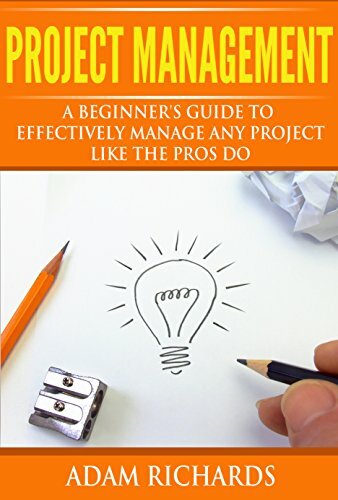 Project management is the process and activity of planning, organizing, motivating, and controlling resources, procedures and protocols to achieve specific goals in scientific or daily problems. A project is a temporary endeavor designed to produce a unique product, service or result with a defined beginning and end (usually time-constrained, and often constrained by funding or deliverables) undertaken to meet unique goals and objectives, typically to bring about beneficial change or added value. Use the following materials to help inform and guide your learning session.